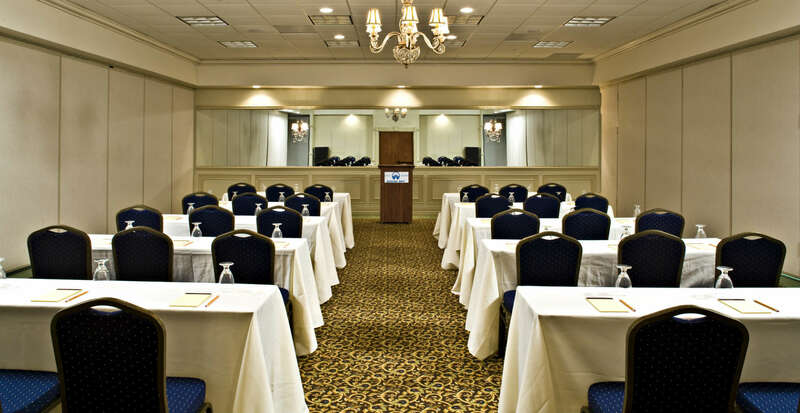 Choose our elegantly appointed resort when in Fort Lauderdale for a meeting or event. 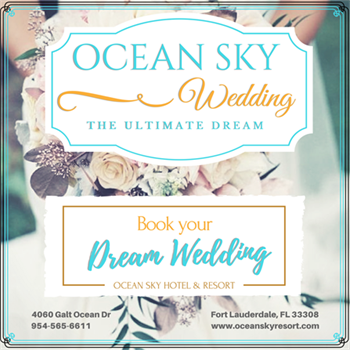 Ocean Sky Hotel & Resort has plenty of space to host special occasions like weddings, holiday parties, business gatherings and all other corporate and private social functions, and with 225 newly renovated rooms, we can accommodate your entire group. Even if you’re not hosting an event with us, you and your group will appreciate our close proximity to Broward County Convention Center (8.5 miles away) and the area’s most popular attractions, shopping spots and restaurants. Plan your Meet & Greet at Our Fort Lauderdale Beach Hotel! When you're planning a group trip to the Fort Lauderdale area, our incredible oceanfront hotel has everything your group needs, including spacious accommodations and gracious amenities. Enjoy access to our business center, heated oceanfront swimming pool, Tiki Bar, free high-speed wireless Internet access and on-site restaurant—all without leaving the comfort of our stylish resort. You can even walk right onto the beach from our patio, which is the perfect way to spend a day with your group. Looking for a way to bring your corporate groups together and offer great incentives? 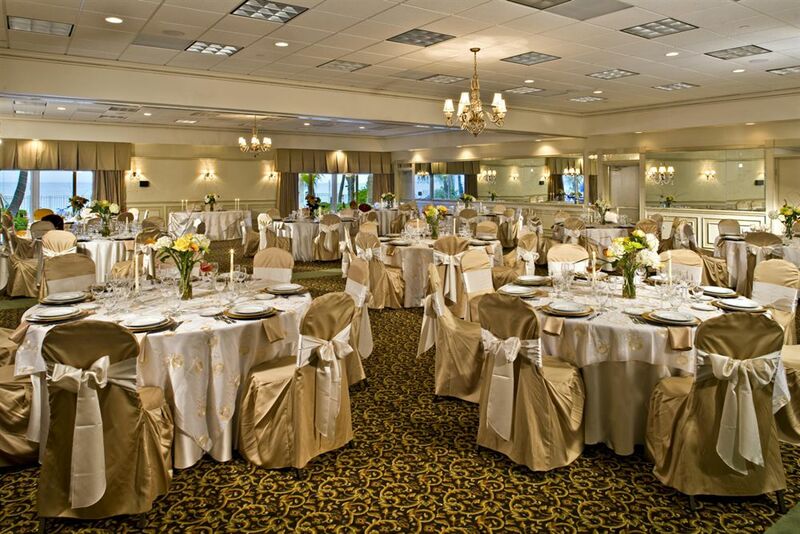 We have the perfect location to host any event from team building activities to awards dinners. We can make your company shine with our professional catered staff and prime beach front location. Let us help you begin planning your event by filling out a request for proposal or contact us for more details about group room blocks.